When properly cared for, metal roofing and siding can be far more durable than anything else on the market. 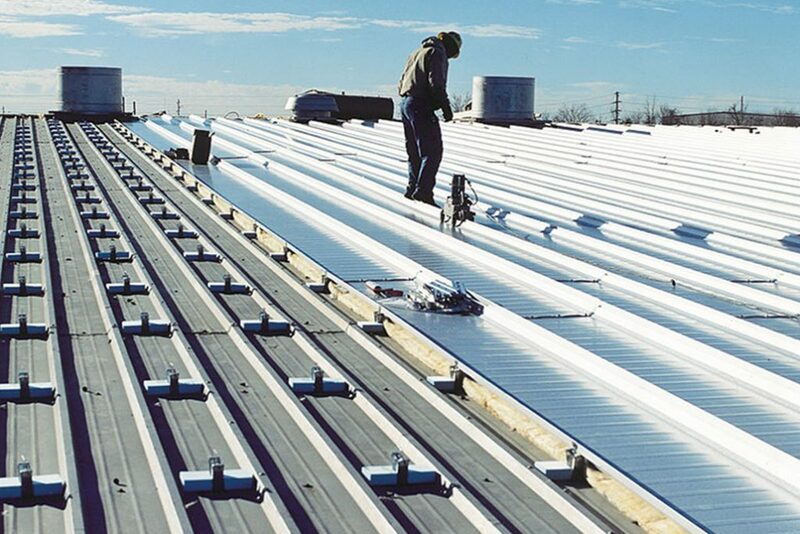 Metal roofing, like the classic rib steel variant, can withstand cold temperatures and, with the correct coating, withstand distortion and discoloration over time. The combination of metal roofing and the proper, proven coating will deliver performance and protection for as long as they’re properly maintained. Is Metal Roofing or Siding Right for You? 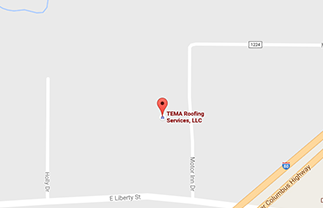 TEMA’s commercial metal roofing and siding options can meet the needs for a variety of building designs, roof slopes, and weather conditions—increasing energy efficiency and lowering maintenance costs—resulting in an investment that will deliver returns for years to come! As an approved Butler Roof dealer, we have comprehensive experience installing many metal roofing systems, including the popular MR-24® Roof System. Get in touch with us today to see the metal roofing/siding projects in our portfolio and get advice on the right roofing/coating pair for your building.